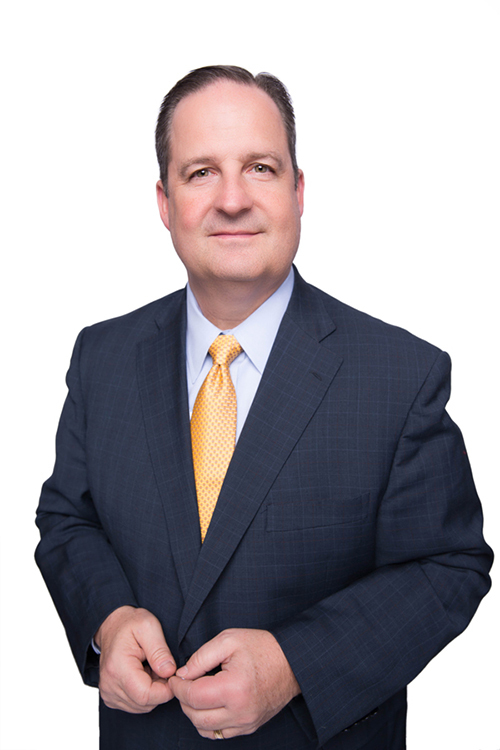 Scott Huber is the Firmwide Managing Partner of Cole Huber LLP and specializes in public law matters. Scott is currently the City Attorney for the City of Oroville, District Counsel for the Monterey Peninsula Airport District, General Counsel for the San Bernardino International Airport Authority and Special Counsel to numerous cities and special districts throughout California. In those positions, he advises clients on the full scope of municipal law issues and frequently advises clients in employment-related matters, including grievances, investigations and training. Scott has represented public agencies on both public law issues and general municipal issues, including the Brown Act, ethics requirements, contracts, labor and employment, civil rights, law enforcement, property taxation, land use, code enforcement, unlawful detainer, eminent domain, and Public Records Act compliance. Scott has significant experience in Petitions for Receivership to abate public nuisances. Scott represents his airport clients in all matters related to operations, labor and employment, and enforcement of FAA regulations. Scott received his Juris Doctorate from the University of the Pacific, McGeorge School of Law, with a Certificate of Concentration in Governmental Affairs. While in law school, he served as a staff writer for the California Initiative Review and co-authored an article on Same-Day Voter Registration. Scott attended Brigham Young University and graduated with a Bachelor of Science degree in Psychology. Scott is admitted to practice before all State and Federal courts in California. He is a member of the American Bar Association, State Bar of California, and the Sacramento and Placer County Bar Associations. With a passion for education, Scott is currently a board member of the Roseville Joint Union High School District, serving in that capacity since 2006. He previously served as a board member of the Roseville City School District, and formerly taught as adjunct faculty at University of the Pacific, McGeorge School of Law, teaching in the Appellate Advocacy program. Scott is a member of the Southwest Chapter of American Association of Airport Executives. Scott regularly provides training to elected officials and senior government officers related to ethics compliance and harassment avoidance in the workplace. In addition, he authored several workshop presentations to assist public agencies in streamlining permitting processes, automating routine functions, dealing with difficult public customers, and proactive public records act compliance. Scott is very familiar with the regulation of drones and UAVs by local jurisdictions and has made numerous presentations to industry and trade groups related to best practices for drone regulation and operation. Scott’s favorite pastime is enjoying activities with his wife and four children. He is an avid skier, snowboarder, and well-over-par golfer. Scott is an aviation enthusiast and is currently taking flying lessons. What Will Marijuana Legalization Mean for Local Government?